498 sold in last 7 days. All items are sorted and clean. Please note that it is not a prepared mixture. All the three ingredients will be provided separately in the whole/raw form. 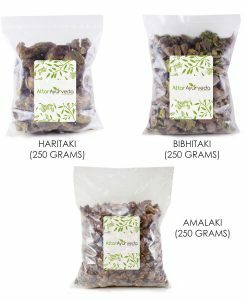 Methi, Ajwain, Kali Jeeri Combo Pack is a well-known formulation for weight loss, controlling diabetes, curing joints pain. It also aids in improving digestive health. 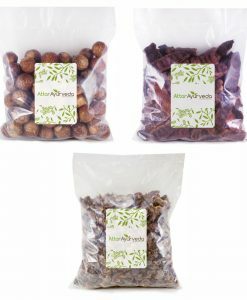 Note: Kali jeeri is generally confused with Kala Jeera and/or Kalonji seeds. Kali Jeeri is different from Kala Jeera (Black cumin) or Shah Jeera or Kalonji. 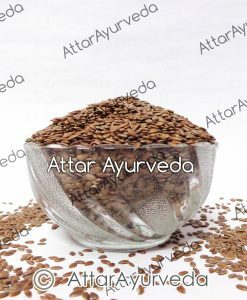 Kali Jeeri seeds also known as Kadvi Jiri, Bitter Cumin, Kalijiri, or Centratherum Anthelminticum maintains your blood sugar levels thereby, preventing high blood sugar levels. 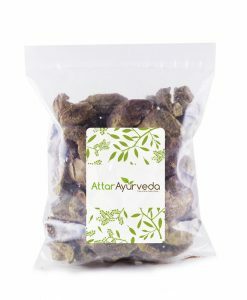 Kali jeeri can help increase insulin secretion henceforth, lowering blood sugar levels. It is beneficial for individuals suffering from postprandial hyperglycemia (rise in blood glucose level after a meal). Kali Jeeri also eliminates toxins from blood thus, helping as a blood purifier. Hence, it can be used for treating skin problems such as itching and skin irritation. Due to its bitter taste, individuals who are sensitive to bitter taste should consult their doctor before using it. Collect all the three ingredients viz. 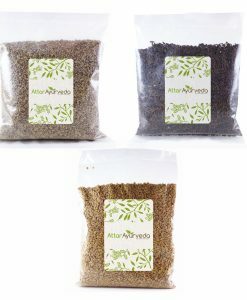 Bitter Cumin Seeds (Kali Jeeri) 50 Grams + Bishop’s Weed (Ajwain) 100 Grams + Fenugreek Seeds (Methi Dana) 250 Grams separately. Roast each one of them separately. Then, powder all three ingredients and mix them together. Store the powder in an air-tight jar. 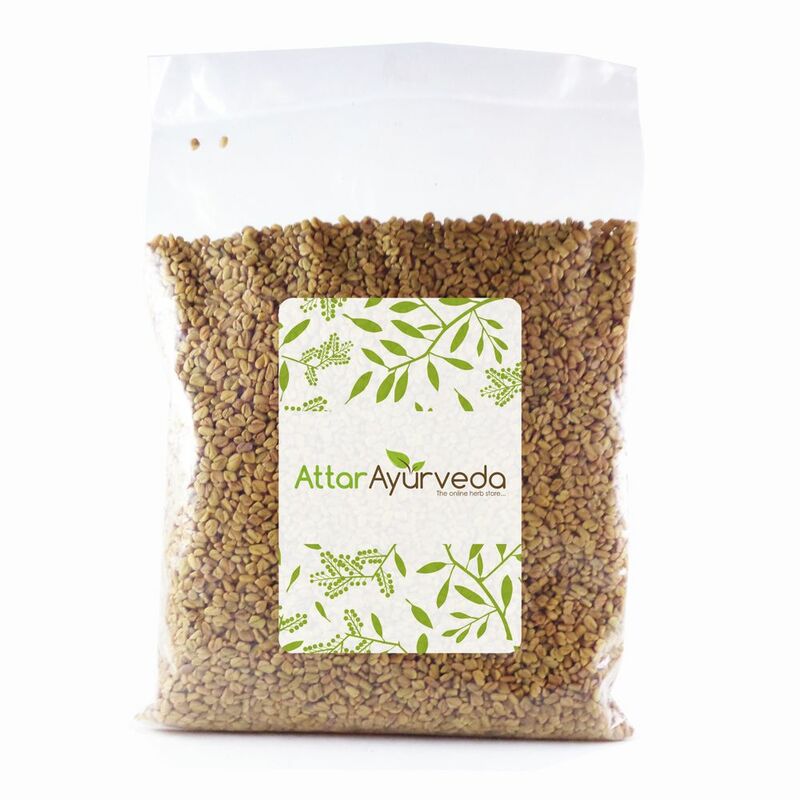 Take 1 teaspoonful powder with warm water before retiring at night. 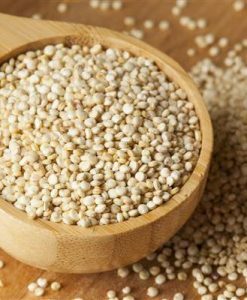 This mixture has innumerous health benefits. 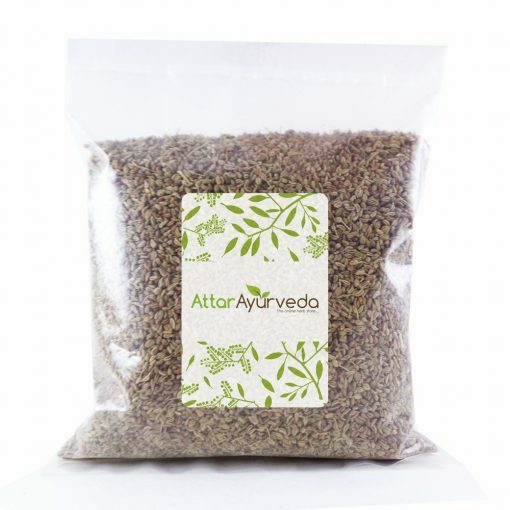 It helps in keeping cholesterol and blood sugar under check. 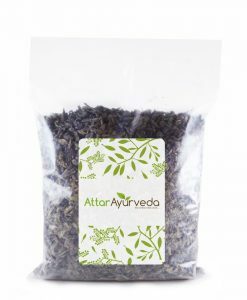 It also helps in weight loss, normalizing bowel movement and thereby helping in a lot of ailments. 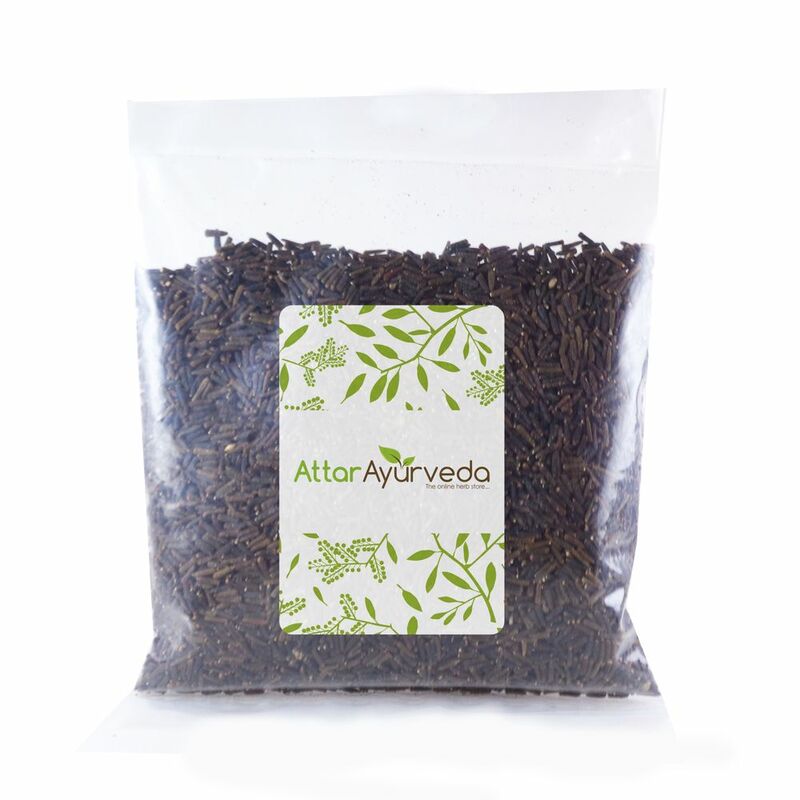 Extremely effective in reducing joint pains, Kali Jeeri also improves immunity. Pregnant women should avoid this formulation. Individuals suffering from any disease are advised to consult their doctor before taking this formulation. 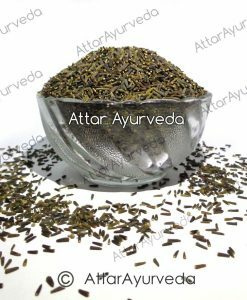 It is generally recommended to continue the formulation for 40 days thereafter, further continuing the formulation (if required) after giving a 10 days break. Methi, Ajwain, Kali Jeeri Combo Pack is likely unsafe to use in pregnancy even when taking for the short term, appropriately and orally. As for lactating females, they should avoid its use because there is insufficient reliable information to rate the safety of its use for females breastfeeding their children. I give 3 star bz their product is nice bt little costly.. Thanks, the stuff arrived in time. Have not used yet but came in time, neatly packed. Items were fresh, good quality and delivered on time. Thanks! Satisfied with the quality and quick delivery. Service was perfect. Using for last 5 months. Getting satisfactory result. This item is good. I had chronic constipation. Now it has started to become normal. Nice product. Very Good Quality. Good quality & Good Service . As a samples all material received so far is very good. Quality is also good. Kindly maintain this for ever.Thanhs. Although I have only commenced using your products, I find them very genuine and useful. Delivery was prompt,and stuff was very good. Excellent product. The ingredients were clean, sorted and.nicely packed. Excellent product quality, neat and clean. Amazing quality, good prices and quick delivery! Very good Service and appreciate on time and quick delivery. Excellent Packing. 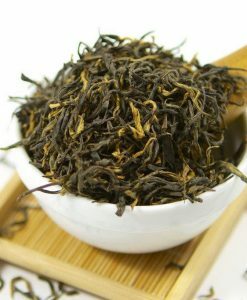 Products seems to be very natural, clean and premium quality. Happy with Product. I will order again. Your service is really best . Very nice service but it will be more better if you start cash on delivery ! Excellent service and excellent quality of material very much obliged. It’s a great product. Our relatives are also liking it and its effects. Excellent product & prompt service. 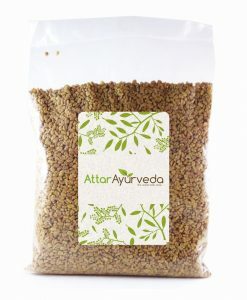 I’am using this product from Attar Ayurveda for last one year, product quality is very good, clean and fresh. 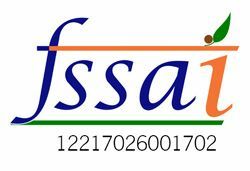 Their service is very satisfactory till date. Quality and quantity of the products is as per description and quick delivery without any shipping charges. Fine products with timely delivery. Timely delivery. Good quality product. Efficient service. Good quality product. The entire online shopping experience including billing was quick, efficient and the delivery was on time. Will order again and recommend to friends and family. Thank you! Product Quality has been really good. Promptly despatched in good packing. Quality of items are assured. Products are ready to use without wasting time for cleaning. I am satisfied with the product sent to me. It was sent very quickly too. Thanks a lot. Efficient and fast service. Keep it up. Satisfied with product quality !! Payment and Delivery was swift! 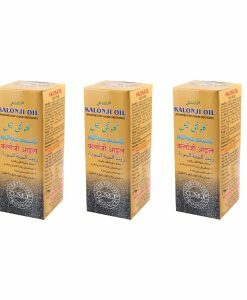 Good product,very useful and packing was good also delivery was before time. Order acknowledgement and processing was quick but delivery from Jaipur to my place in Indirapuram , Ghaziabad took too bit of time.Need improvement in this area. Thanks for shopping at Attar Ayurveda. We have taken proper measures to ensure the same doesn’t happen in future. the items were clean and neatly packed. Hair fall reduced a lot and weight is reducing gradually. 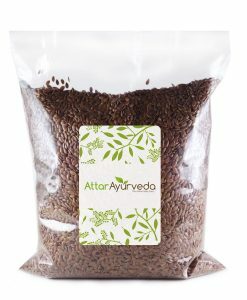 Timely delivery and received a premium quality products for my order ….They are providing a really excellent ayurveda products.. I appreciate their concerns on our queries Timely delivery of products. Packing is excellent. 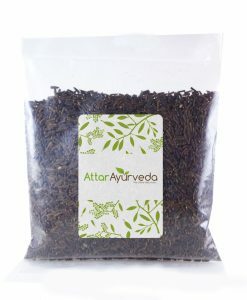 I am happy to have experienced qualitative service from Attar Ayurveda and wish all the success. 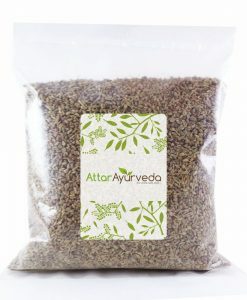 In future also if i need any Ayurveda product, I would definitely approach Attar Ayurveda for sure. 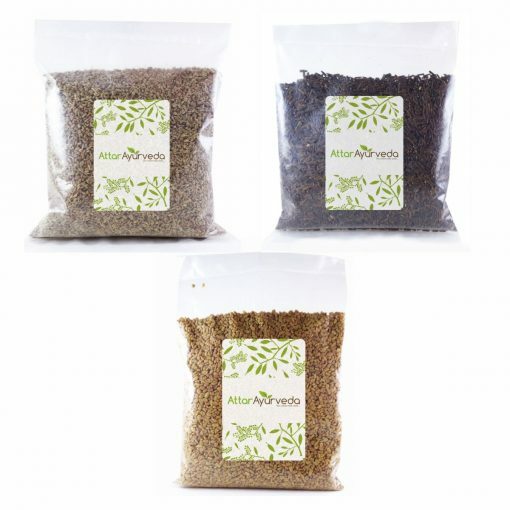 The combo pack saves the botheration of weighing the ingredients as they come in specified quantity for preparing the mixture. One does not have to go hunting for Kaali Jeeri either. Great service. I found your website, when I was searching and it is fantastic. The service is marvelous. Thank you…..
Read paises about the product. But will have to wait for confirmation of the result, after regular consumption.